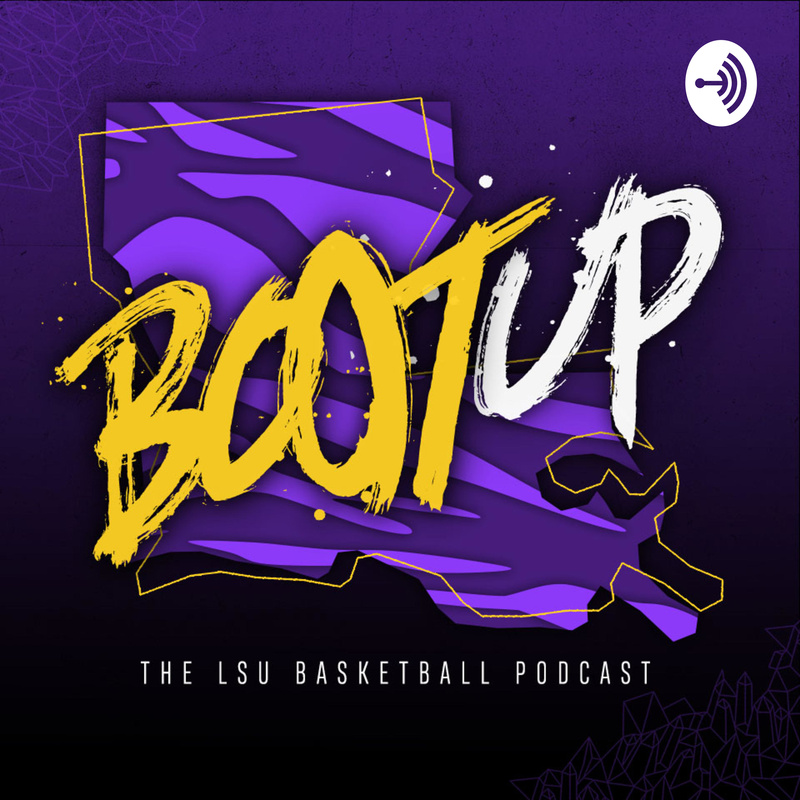 On today's show, we recap LSU's 83-79 win over Georgia over the weekend, which, coupled with Kentucky's win over Tennessee, saw the Tigers move into a tie for first place in the SEC. We break down Naz Reid's penchant for strong second halves, why Will Wade loved Javonte Smart's technical foul, and the success of the Tigers' three-guard lineup. We also preview the first game of a three-game homestand for LSU, as Florida comes to town on Wednesday, before answering a few listener questions. Finally, we sit down with freshman forward Emmitt Williams, who remains one of the most delightful people you'll ever meet. He opened up about his fear of spiders, the memories of fallen friends that inspire him to play his heart out every night, and, yes, his short shorts. 7:15 - "He's as real as they come"
14:55 - What if LSU goes 2-0 this week? 19:47 - What a week!